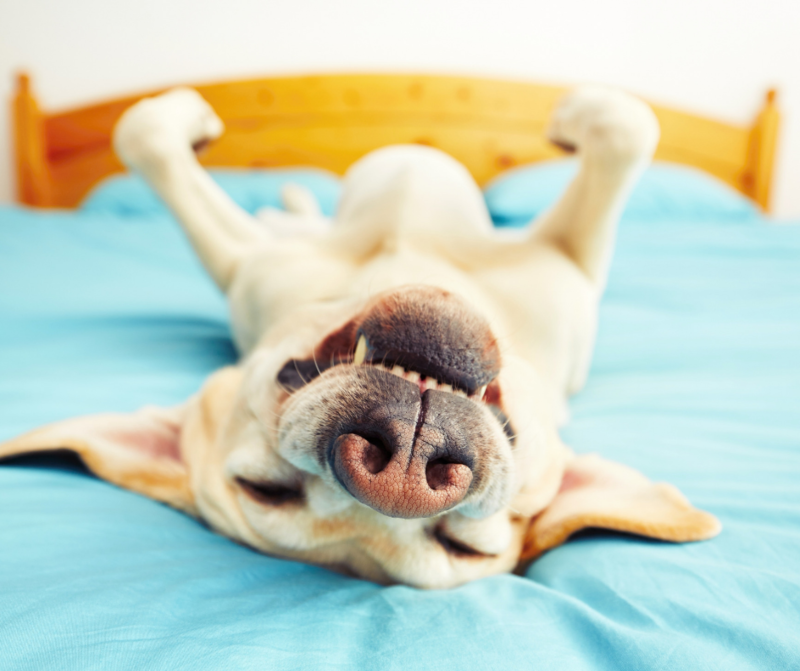 Turmeric for Dogs: Is turmeric beneficial? We often receive questions about whether turmeric is suitable for animals, and we thought we could cover this topic in this weeks blog post. First we should talk a little about how Arthritis can affect canines. Canine arthritis is a condition that occurs in dogs and is characterised by joint pain and inflammation. As with human arthritis, repeated usage of the joints leads to the cartilage (the soft tissue covering the bones) to degrade and expose the bones to inflammation. This can be very painful for animals, and dogs in particular tend to develop a stiffness in their legs, limping and visible discomfort getting up or down. Common remedies to canine arthritis range from physical therapy, painkillers, steroids and even surgery. But for many of us, an all natural remedy is often sought. This is where Turmeric enters the picture. Turmeric is an ancient herb that is part of the same botanical plant family as ginger. Like ginger, it forms the rhizome of the plant that looks like knobbly roots extending underground in finger-like protrusions. The actual plant that turmeric grows from is called Curcuma longa. There are lots of different varieties of the Curcuma plant but Curcuma longa is the most commonly consumed for its taste and high curcumin content. It has long leaves and can grow up to 1.5m tall with beautiful flowers that appear towards the end of its growth. Curcuminoids are the active components of turmeric that gives the spice a golden yellow hue and antioxidant properties. So far there have been over 5000 peer-reviewed studies on turmeric and 10,000 on its main compound Curcumin. 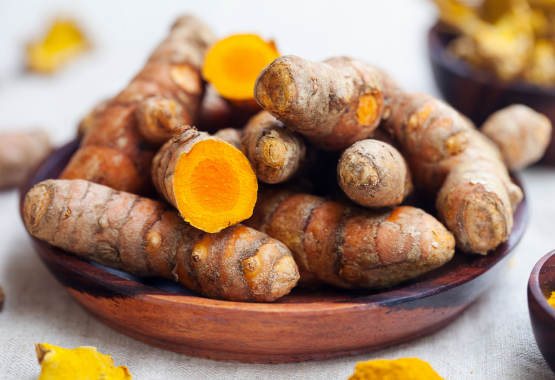 How can Turmeric and Curcumoids help? Turmeric can definitely assist mans best friend to get back on his feet. While many things you will read about Turmeric detail the effect the supplement has on humans it does not mean these benefits won’t translate to animals. The best bet is to try it out and see the results for yourself. 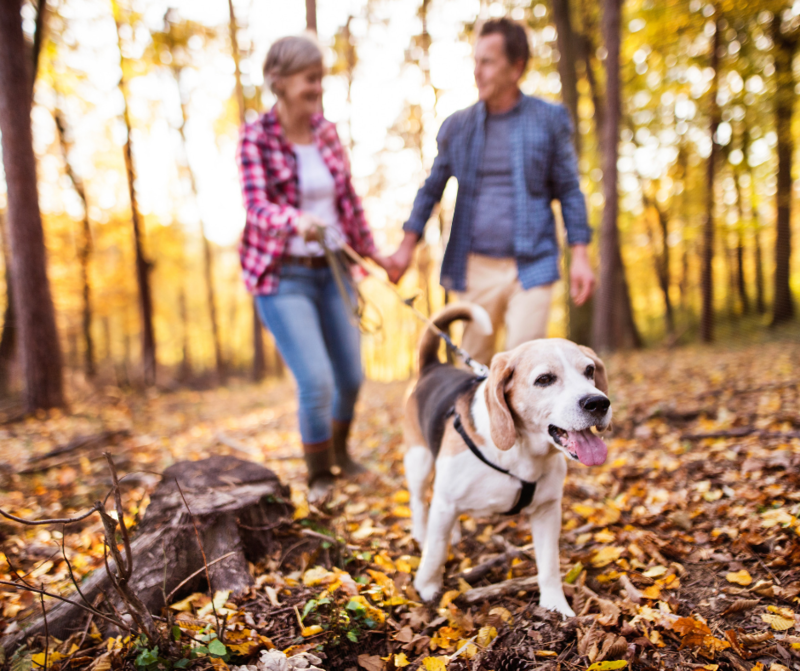 Studies have recently shown that turmeric taken as a supplement can offer benefits to BOTH animals and humans. Specifically those that suffer from inflammation of the muscles and joints. However Turmeric can help with more than just arthritis or joint pain related conditions. Turmeric, in some cases, can also help the body deal with side effects of chronic inflammation; digestive issues, kidney disease, and allergies. A common question we get asked is whether or not Turmeric is safe for your canine to consume. It is perfectly safe for dogs to eat turmeric, and ideally you would mix the powder into your dogs morning and nightly meals. Simple take one of our Organic Turmeric Capsules and pull the capsule apart: then mix the enhanced absorption formula into the dogs food. How much can I give my dog? We are providing the measurements in pounds because of our source, available here. It is important to start with very small dosage and observe how well your dog is taking it. Stop if you see adverse effects. Please decide yourself both the dosage you wish to give your dog and whether you want to include black pepper and ginger as a combination formula. It is far better to give your dog turmeric with their food, as turmeric is best consumed as part of diet. This is powdered turmeric mixed into food is better than just a paste. Many dogs are not happy with plain turmeric but are always happy to receive treats (even if the turmeric is mixed in). Turmeric is perfectly safe for your canine, and can offer assistance to various conditions including joint pain. Make sure you consider the dosage for your dog, and mix it in with his food.